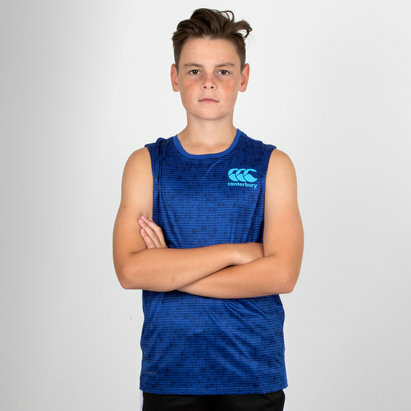 Stay cool and keep your composure when putting the hours on the practice field and in the gym wearing this Canterbury Vapodri Poly Training Singlet in Total Eclipse. 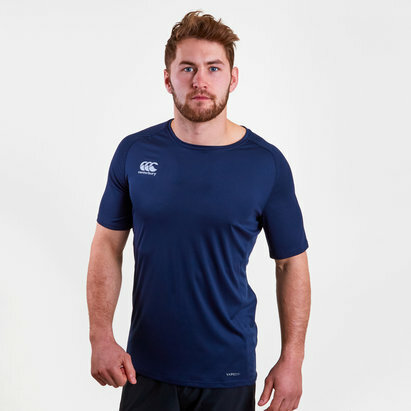 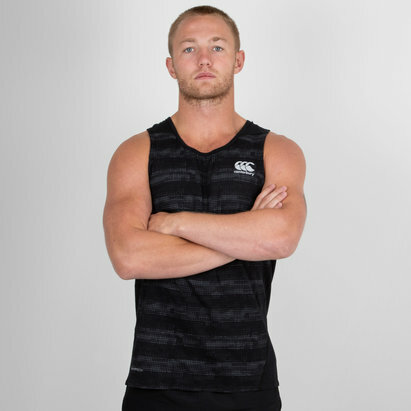 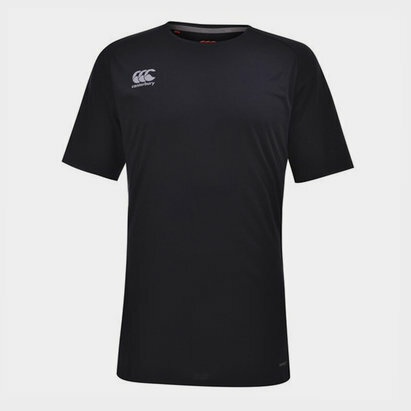 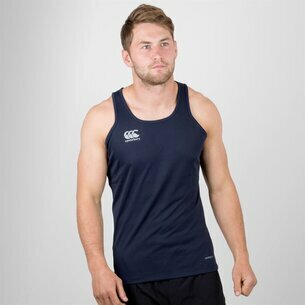 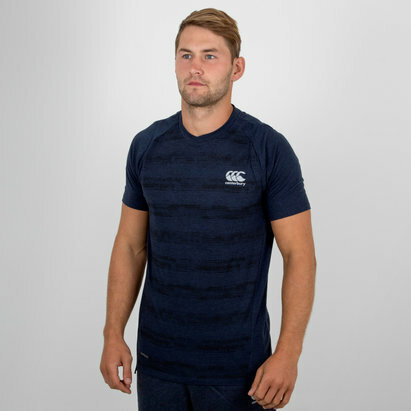 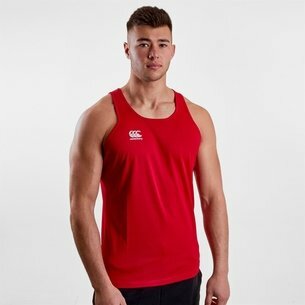 This men's sleeveless tank top, made by rugby clothing and equipment specialists Canterbury, is made from 100% polyester and features Vapodri technology, which ensures the wearer is kept cool and feeling dry and refreshed thanks to its quick drying and moisture wicking properties. 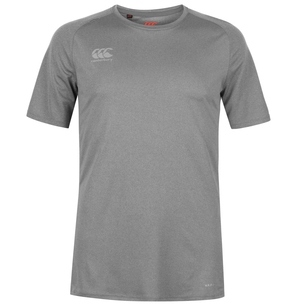 Reflective material also helps improve visibility on the training field. 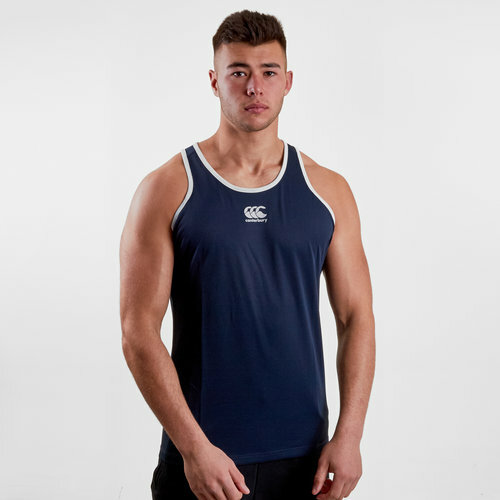 This vest has been created for the training field and the gym and offers plenty freedom of movement as well as ventilation to keep the wearer cool when the going gets tough. 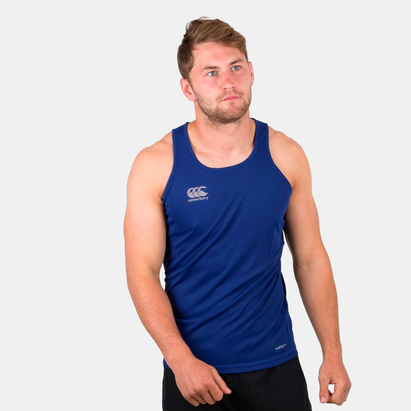 Make sure you don't train hard without the Canterbury Vapodri Poly Training Singlet.